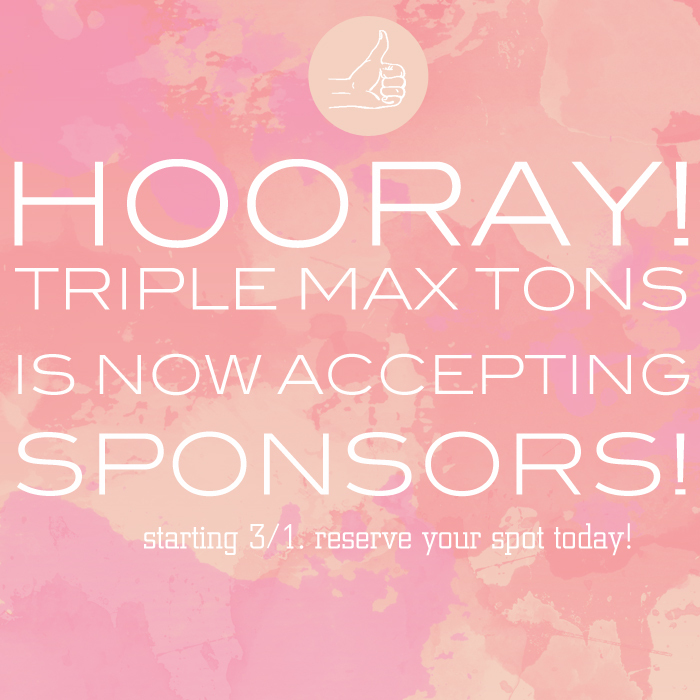 WANT TO SPONSOR TRIPLE MAX TONS? Well, ladies and gents, the day has come. If you are a shop owner, blogger, creative ingénue or just a cool person, you can now sponsor this blog! Woohoo! Doesn't that just make you so beyond happy? Click here for the details. Thank God I happened upon your blog! Obsessed! Following for sure now. Congrats!! woo hoo!! Love that graphic so so much! Good luck + so exciting! 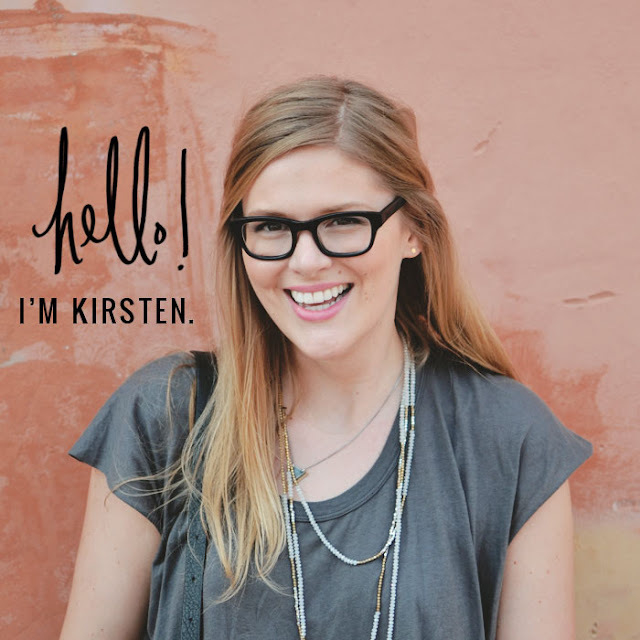 I love when my own blog grows and yours is definitely one of my faves!